We cant take our new Breville cafe series in the caravan because its too big.just wondering what the best small, cheaper machine is out there right now. We will always have power so don’t want a manual. Don’t want a pod machine either! Just want something with a smaller footprint that can make a decent cup of coffee. Which Breville model do you have? You could look at the Delonghis. 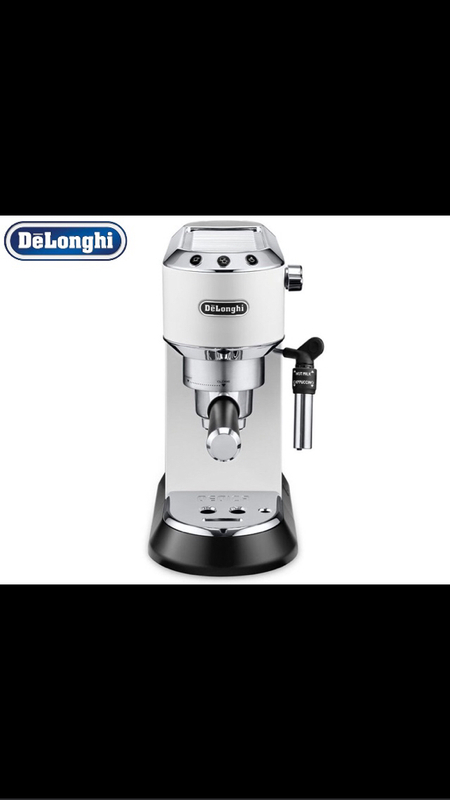 They’re pretty basic, but nice small footprint and can make a reasonable coffee if you pair it with a burr grinder and good coffee. Last edited by LeroyC; 2 Weeks Ago at 08:23 PM. We’ve got the Breville dynamic duo...so would probably take the grinder and find a smaller footprint machine. This is our second Breville machine and have been really happy with them. You could pick-up a cheap used Saeco Via Venezia. Just need to be sure to fill the boiler before and after steaming to avoid burning out the element. Half the battle is fresh beans, you have the grinder so a french press would be in order for the holiday. You'll have more spending money too and if you're desperate for an espresso type coffee you can buy one with your saved money. I agree with Erimus, a French press with fresh beans would be a good way to go. Another vote for French press since you’ll have access to a grinder. Im going against the French press, to suggest a aeropress. Harder to break, less muck in the cup, easier cleanup. Though im thinking of trying a delter press myself. They really need good water though. Tis the case across the board though really. Dimal and Kjarsheim like this. +1 for Aeropress (metal filter will make it even simpler) - if you want a great compact setup that's ridiculously easy to use and clean up.....otherwise its a really slippery slope, and depending on what you really want/expect from your kit. 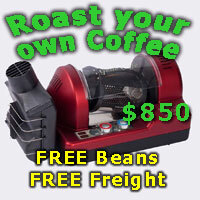 I took a la pavoni professional on the road with my four wheel drive, although it does not qualify as inexpensive. Also I have a a flair which makes excellent espresso shots (and can be used on cruise ships that ban electric appliances). The delter and aeropress are great but do not make espresso. Of the two I pick the delter for ease of use and coffee taste. Yes, I didn't mention the long black makers as it seemed the op was more towards the espresso bent. I was comparing my aeropress/metal filter, with the gf French press. Same beans, dose, grind, water, time. Side by side making the long black, she preferred the aeropress 3 out of 3 times.